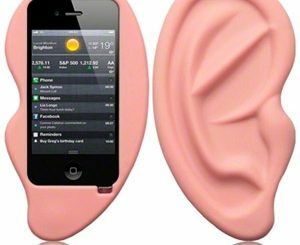 Not all gifts are for kids, but some novelty items are just too funny to pass up. 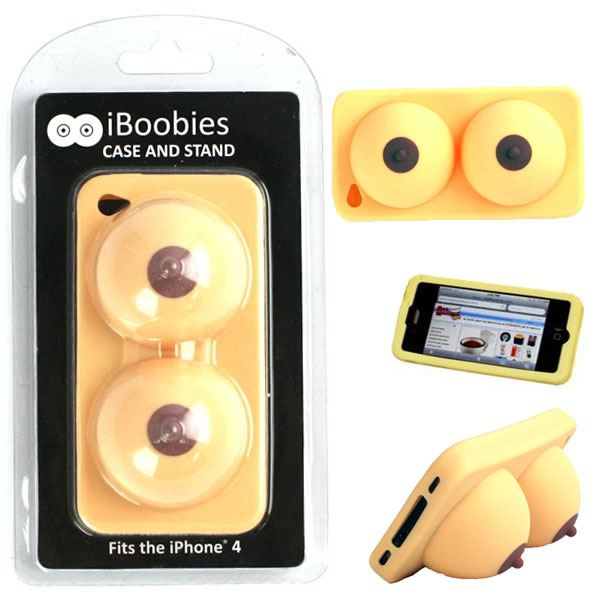 The iBoobies iPhone 4 Case is perfect for your adult friends and makes for a great gag gift at white elephant gift exchange parties. 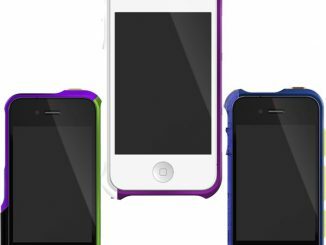 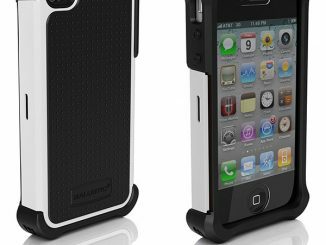 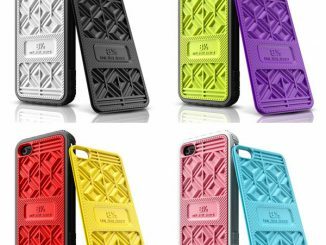 Soft, squishy, and made from silicone, this case protects your iPhone and works as a stand when placed on a flat surface. 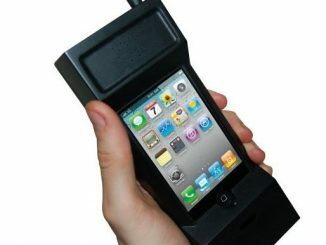 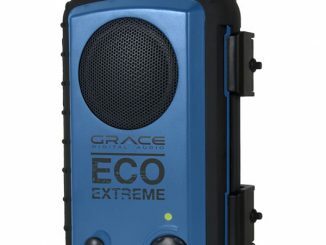 Have some fun this holiday season and get someone a gift they will talk about for years to come. 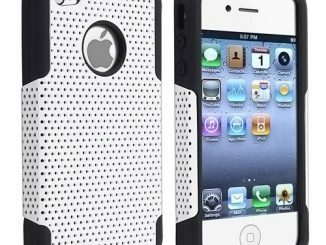 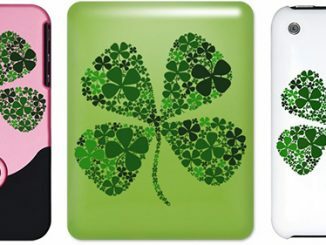 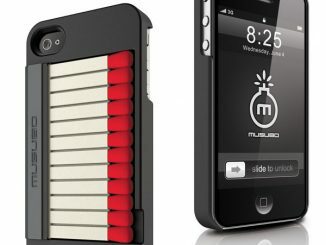 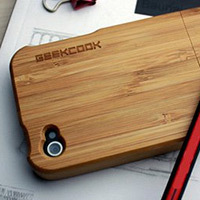 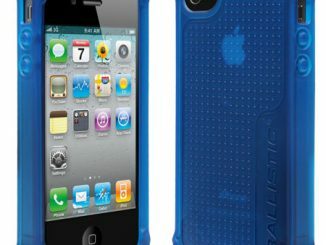 The NeatoShop is currently out of stock, but you can pick the iBoobies iPhone 4 Case up at Amazon.com from $8.09.